Australia offers variety of courses for the students. Every student has a different aptitude and in Australia every type of course is available which gives a wide range of opportunities. The recognition of the universities here are at a higher level. The quality of education which every student might get will be the best. The courses offered by Australia are recognized worldwide and the student finds it easy to get through the programs and hold prominent positions all over the world. 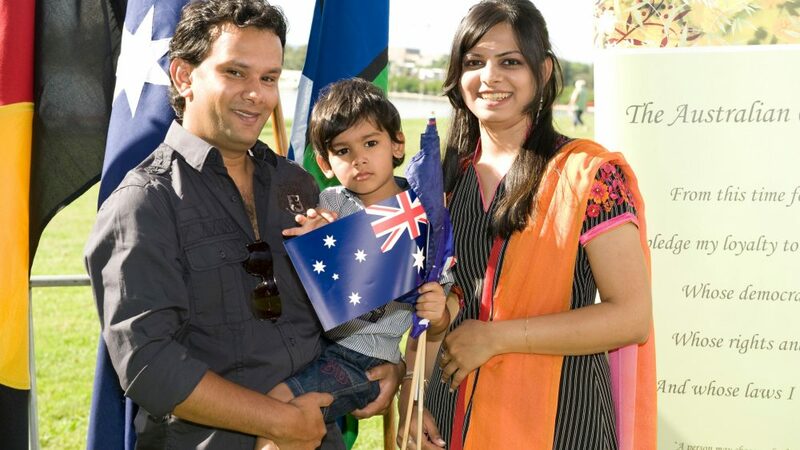 Along with the best education system Australia also assures the safety the international students. 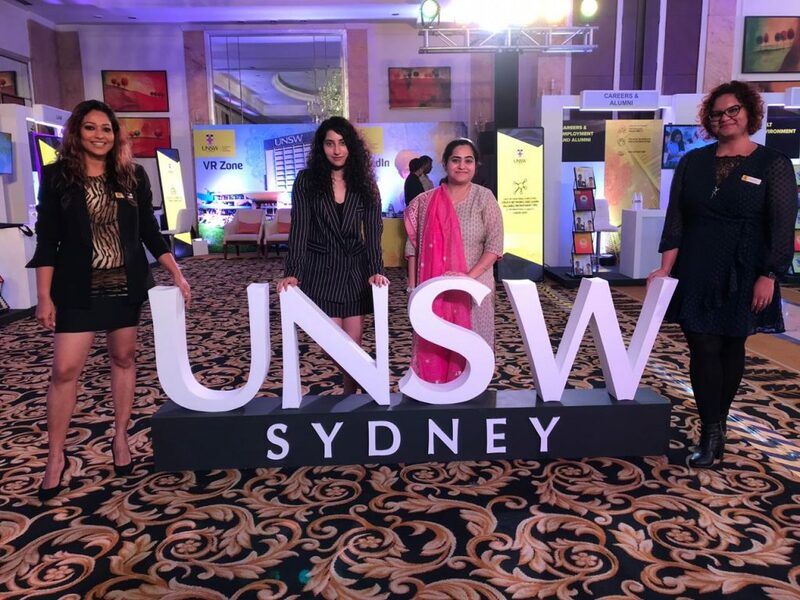 Australia is a very popular study destination amongst the students as it offers the diverse range of study options which comprises of around 39 universities out of which few are in the world’s top 100 universities. It offers over 22,000 courses in graduation and post graduation let it be MBA or masters in Engineering or a Phd , there are options for the students to choose between the universities they wish to go for or which they think is the right fit for them. Along with your studies there are many other important things that should be taken care while studying in an overseas country. The climate is one thing which differs from place to place and being a human being it takes time for every individual to get accustomed with it. The climate changes from the northern section towards the southern section. It may also vary according the places and landscapes. But the climate is pleasant which gives altogether a mesmerizing experience. The students have different options for accommodations in Australia as it offers great facilities to the students for having the best living standards. Students prefer off campus accommodation as the transport facilities makes it easier for them commute from one place to another that too at a lower cost. This facility gives the chance of being independent to the students. The universities also offer on campus stay for the international students which make their life easy even as they are new to the country. You can savor almost everything starting right from the sea food to the local fruits and vegetables. You get a wide variety of dishes available accompanying it with not only the ginger beer but also the freshly brewed coffee. The main staple food is mutton and other meats in the barbeque and also the kangaroo meat is also served.